Newsflash… there’s a new musical power couple on the horizon. 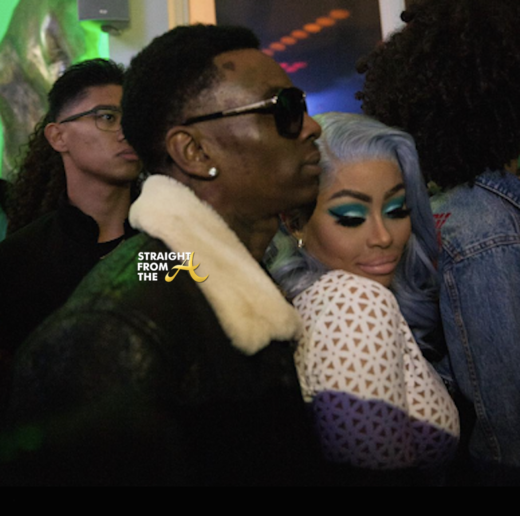 Tongues started wagging when Soulja Boy and Blac Chyna were spotted canoodling during Grammy weekend in LA and apparently rumors are true. 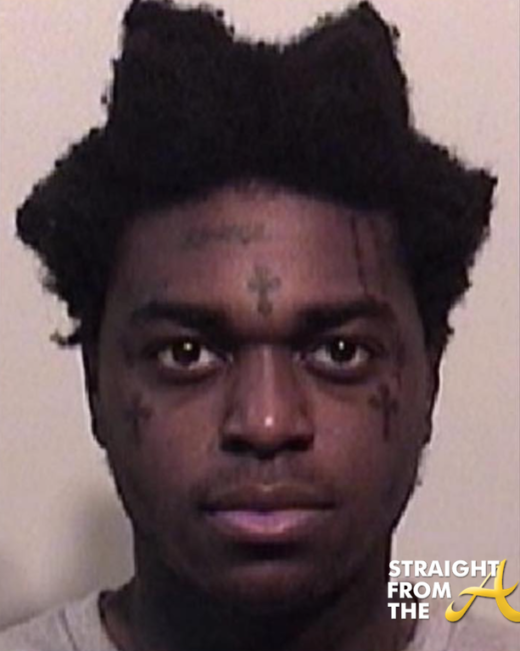 Soulja Boy even hit the net to make it ‘Instagram official’. What was supposed to be a family day at the amusement park turned into a rumble in the jungle for Blac Chyna and her crew. 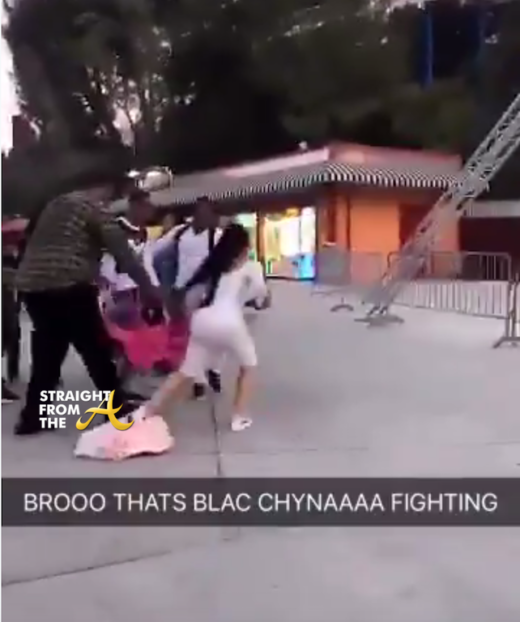 Several video clips went viral last night after Chyna was spotted in what appeared to be a physical altercation with someone at Six Flags Magic Mountain theme park. In several clips, Cyna can be seen attempting to use her infant daughter Dream’s stroller as a weapon while her bodyguard held her back. It was all documented on social media and Chyna claims it all started because some random stranger touched her daughter. Blac Chyna recently shared the photo above as she topped runyon canyon after a tough workout. 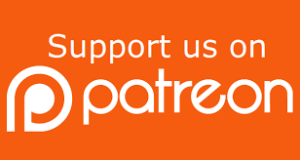 As you know Cyna’s mom inadvertently blasted her popular daughter recently while ranting about how people idolize fake bodies (click HERE if you missed that). The popular social media star is clearly clapping back at her ‘fake body’ critics by sharing her fitness journey and also posted several new swimsuit shots displaying the fruits of her labor. Tokyo Toni, the mother of former stripper turnt internet personality Blac Chyna, recently hit the net with a insightful post about how people idolize fake bodies these days. Socialite Blac Chyna stopped through Atlanta this past weekend as she played host to Medusa Lounge Saturday night (July 15, 2017). 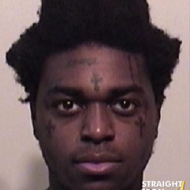 The former stripper ‘covered up’ for the club’s ‘Designer Saturdays’ event which also drew out 2Chainz, who popped a few bottles at the packed night spot. 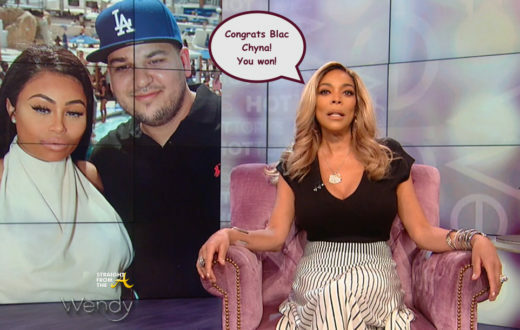 Talk show host Wendy Williams recapped all of the Blac Chyna/Rob Kardashian drama yesterday during her ‘Hot Topics’ segment. 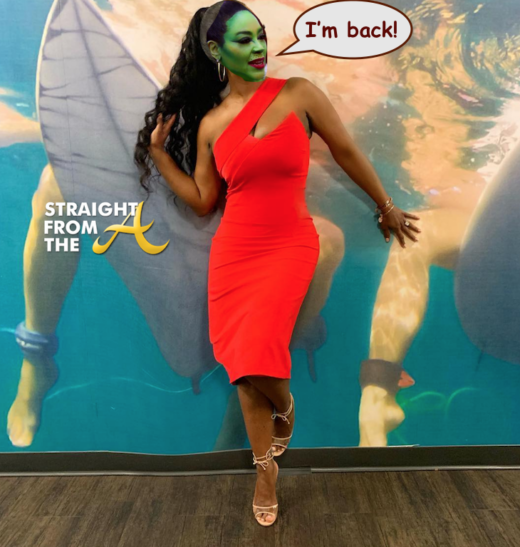 Williams, who has been really vocal about her disdain for all things ‘Rob & Chyna’ from the very beginning of their relationship, spoke very candidly about their latest drama. 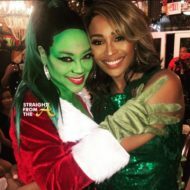 In the past, Wendy has stated that Chyna and her mom were only in this for the ‘Kardashian Kash’ and now she’s sippin’ all the latest tea with an ‘I told you so’ attitude!